The default TCP port for PostgreSQL is usually 5432, however this can easily be changed in the postgresql.conf configuration file, which is the main configuration file for the database server. In addition to a TCP listening port, PostgreSQL will also a local socket if the server is running in a Linux/ Unix environment. A local socket is the prefered method of connecting to a database as it removes much of the overhead of creating a TCP connection and transferring data. This comes with the limitation that it can only be used if the application accessing the database is on the same machine. In larger or highly available systems this may not be possible. 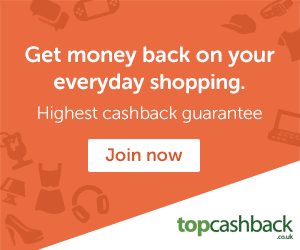 A TCP connection is the only option of connecting to your PostgreSQL database server from a remote machine. It incurs a small penalty over a local socket and therefore slightly higher latencies and is limited by the network bandwidth available. 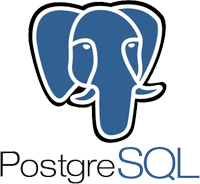 PostgreSQL Server can be configured to use a local socket, TCP connections or both. As you can see, the server version is included in the file path so you’ll need to check that before trying to open it. On Windows it’s usually C:\Program Files\PostgreSQL\9.5\data but again, you’ll have to take the version into account. I’m using Linux for this example, but adjust the following steps to suit your environment. Open the file in your favourite editor. The unix_socket_directory option indicates the filesystem path to the location of the directory you’d like to hold your socket. Specify a filesystem directory path, usually /var/run/postgresql/ and the socket will be created when the server next starts. Remove or comment (#) the line to disable socket access. listen_addresses option to control the interface where the port will be listening. Use ‘*’ to listen on all interfaces on the host, specify a single host name or IP address to listen on a single interface, or separate several hostname or IP addresses by space (such as ‘10.10.0.1 10.11.0.1’). Omit both of these options to disable TCP/ IP connections.